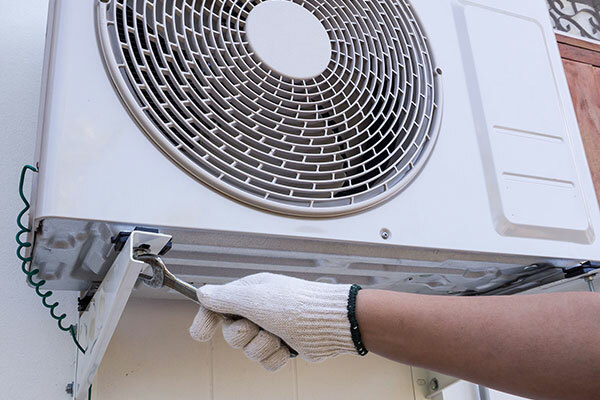 Castle Air’s trained professionals specialize in installing cooling and heating equipment, as well as duct work. Whether it is a brand new installation or replacing an existing system, Castle Air will get the job done to your complete satisfaction guaranteed! Professional installation of new air-conditioning and heating equipment and duct work. Change-outs of existing equipment from 1.5 tons to 25 tons. We offer manufacturer warranties as well as labor warranties. We work with a variety of equipment manufacturers to offer our customers the best solution to their comfort and budgets. Are you looking to upgrade your current cooling or heating system? Big or small, Castle Air replaces and installs all HVAC systems, as well as any associated equipment. Air Quality Control & More!